No outfit is complete without the perfect accessory. 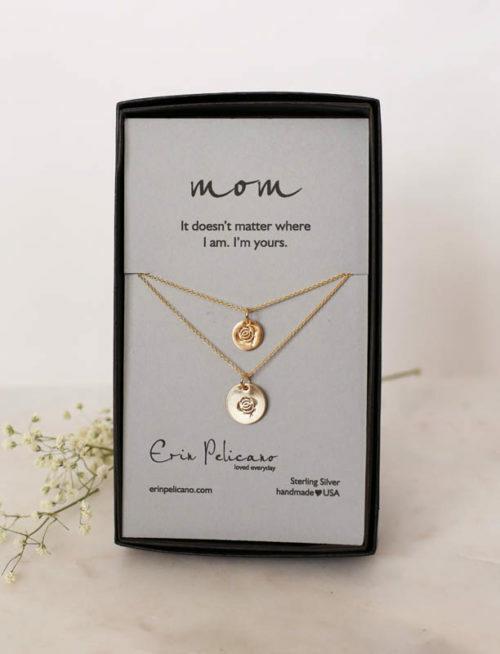 Here are 5 necklaces that will make any outfit and serve as the perfect reminder for mom’s like me who let the flood gates open on the first day of school. 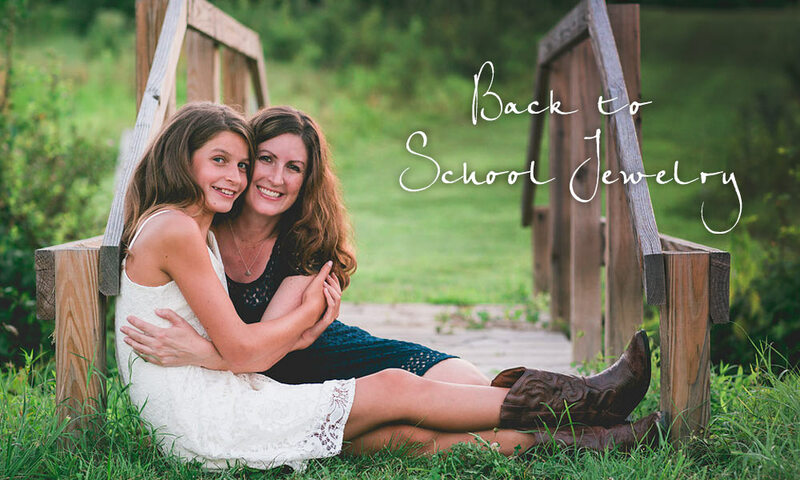 Keep your kiddos near with some of my most cherished pieces come back-to-school time. One of the most wonderful gifts in life as a mother is seeing your smart, talented, and brave kid off to school on the first day. It’s also one of the most heartbreaking. 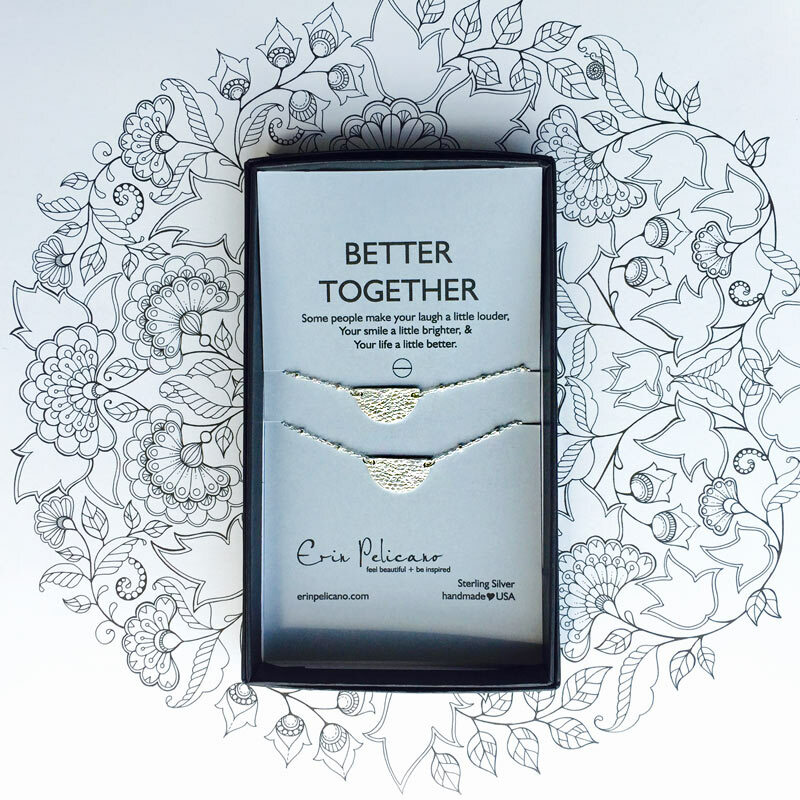 The better together set of two represents the inseparable bond between mother and child. 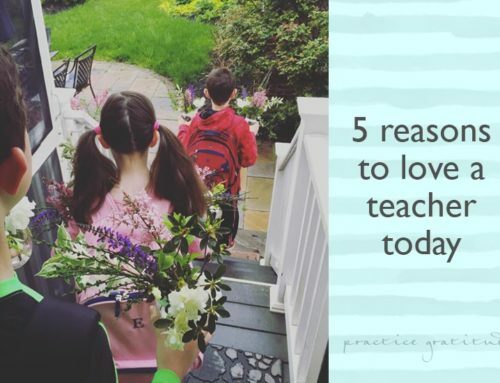 My sweet daughter will be wearing one come August and I will hold mine tightly in my hand as she makes her way onto the bus for her first day. 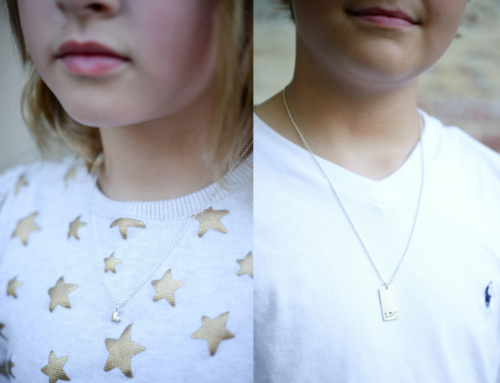 For those with two kids off to school, check out our set of three necklaces. 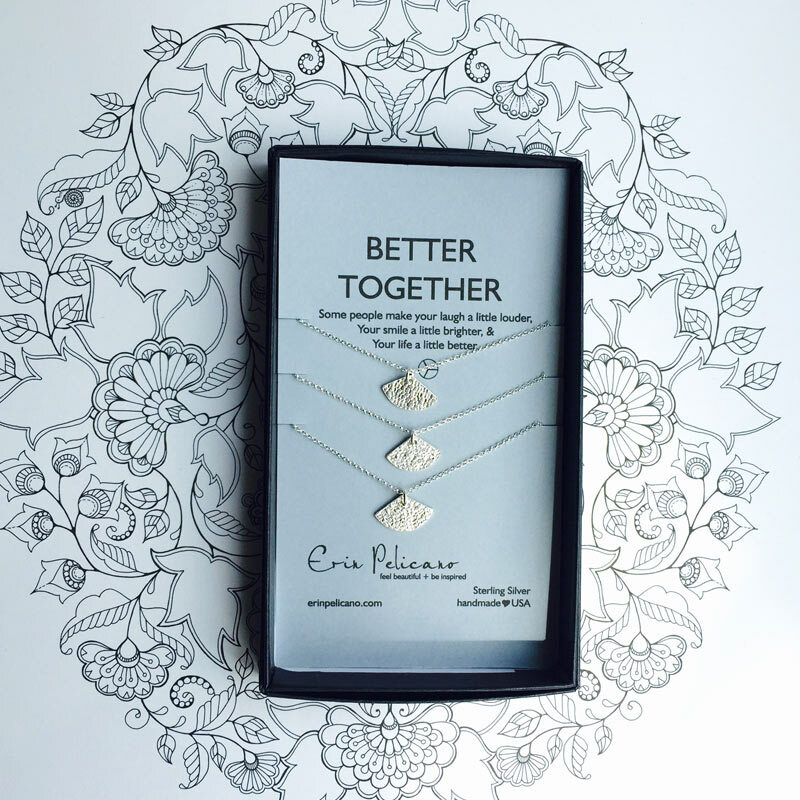 If three necklaces just aren’t enough, try two sets of the better together set of two or our mother daughter necklaces for you and three or four daughters! 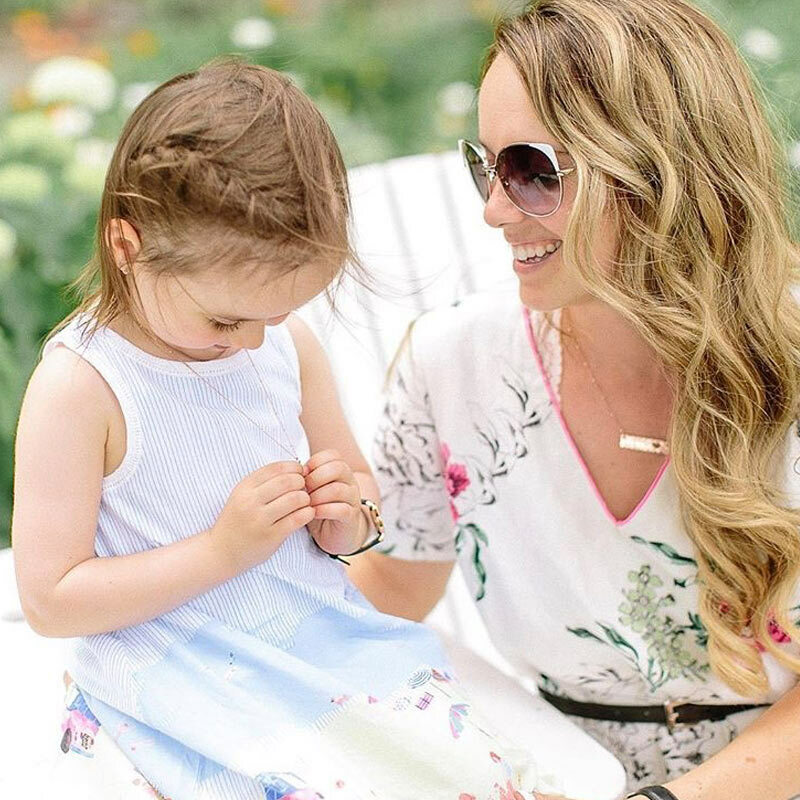 The sweet Roxanne of Bonjour Bliss Blog sent me this darling picture of her and her daughter sporting the mother and daughters bar necklace set. 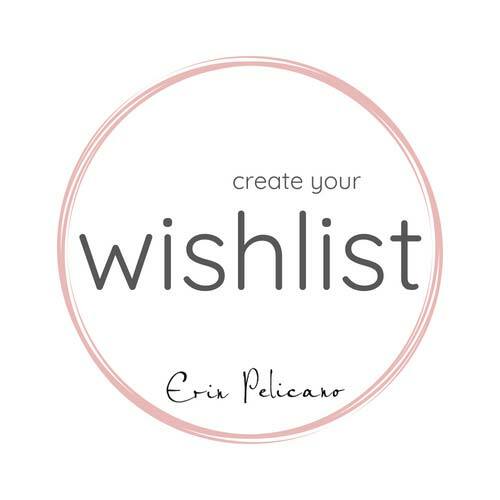 These sets are offered in your choice of sterling silver, rose gold or yellow gold dipped. The mother’s necklace is a 1.5″ hammered bar necklace with a single heart cut out on an 18″ coordinating beaded chain. 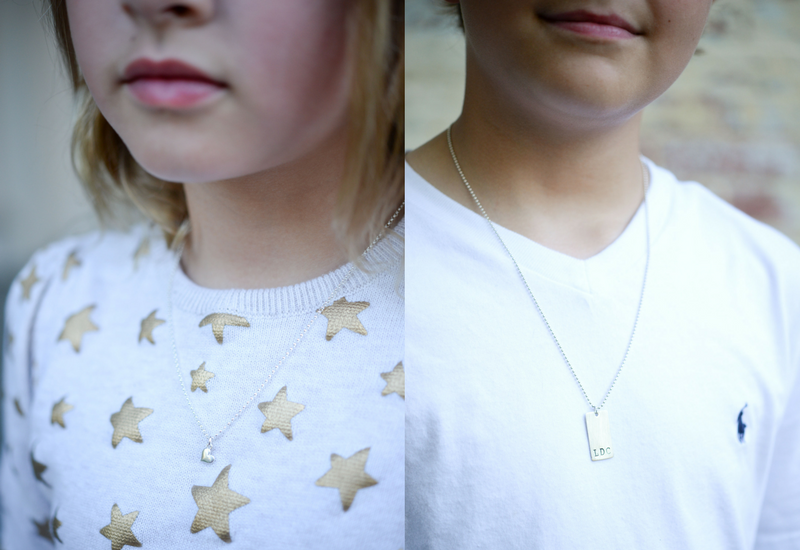 The daughter’s necklace is a hammered heart on either a matching beaded chain. 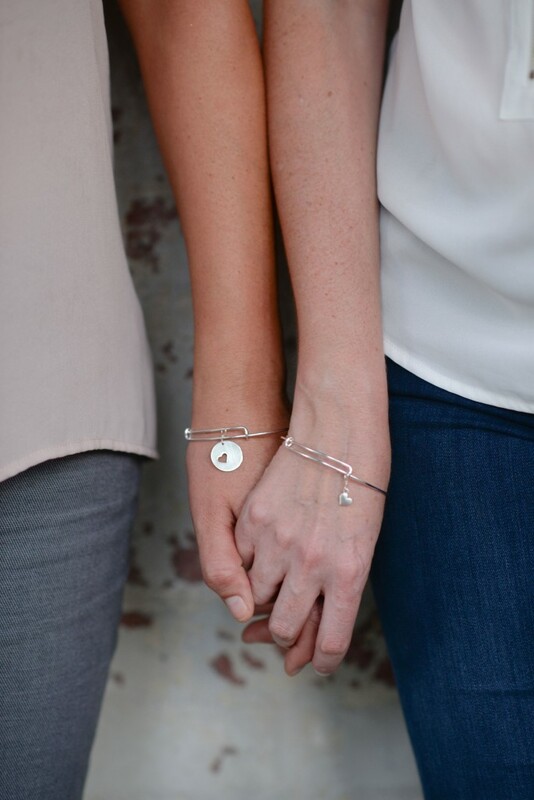 For the mothers with daughters going off to college, check out our mother daughter bangle bracelets. 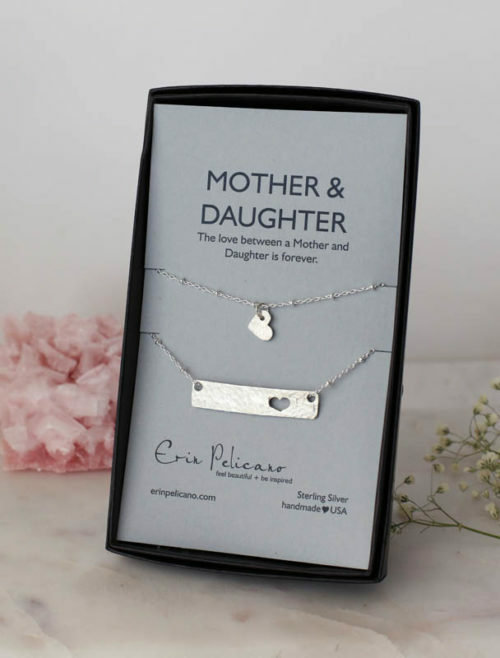 As one of our most popular pieces in the collection, this set is the perfect gift to celebrate the everlasting bond between mother and daughter, no matter the distance. 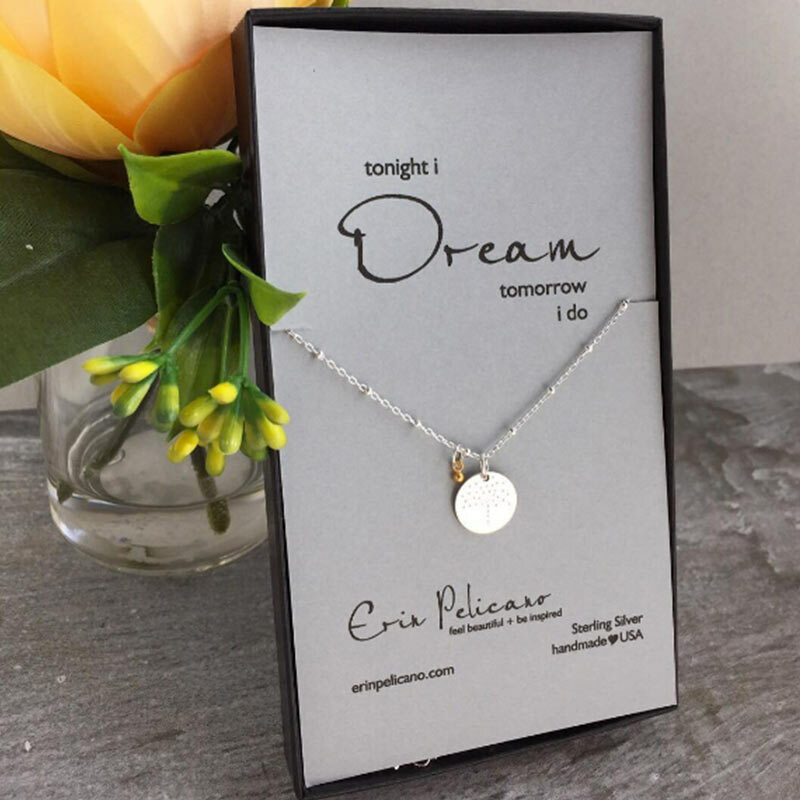 On a paper note that reads “tonight I dream, tomorrow I do,” our dream necklace is the perfect inspiration for girls of any age heading off to school. If you’re looking for a small and meaningful gift to give your daughter for her first day of school, our dream necklace is just one click away. Lovely photos courtesy of Jen Boccia Photography and Bonjour Bliss Blog.